Jersey City, NJ, August 05, 2009 - "Geniuses don't just come to you, buddy," says the Mac in Comodo's rip-roaring new video, PC vs. Mac Parody. In a departure from its normal educational fare—videos with titles like Hackers got more than 285M records in 08, and Avoiding EV Validation Delays--Comodo's videography department presents a short (1:31) and humorous parody of the Apple Mac advertising, explaining the misconception behind PC Security to consumers. 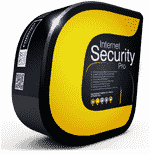 With Comodo security software, PC users are safe from viruses. 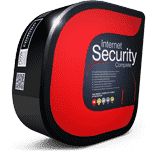 Comodo Internet Security is an award-winning Free Antivirus and Firewall suite that has had more than 18 million installations on PCs around the world. 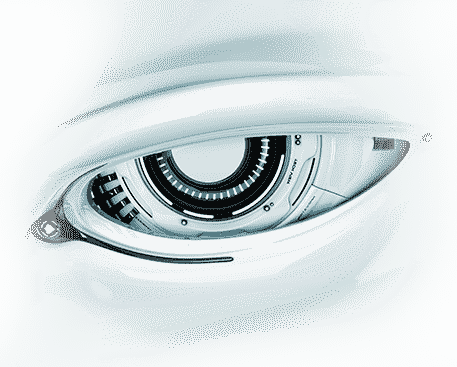 Videos about other Comodo products and services are online at Comodo.tv. 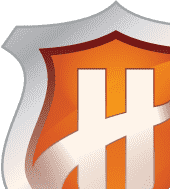 Other programs include commentary on major current developments in cyber-security, Internet safety tips and how-to videos explaining the use of Comodo products. The PC vs Mac video is available at comodovision.com/?p=484.